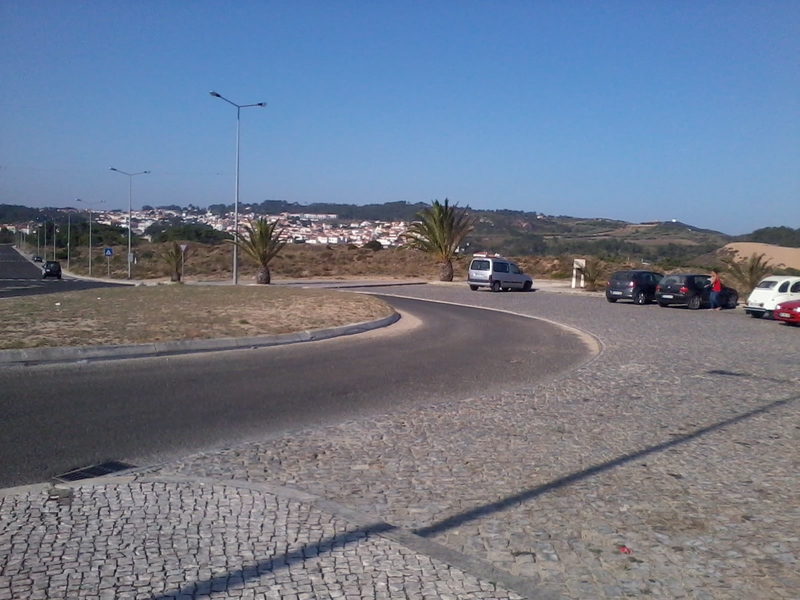 This weeks walk will take place in Sao Martinho do Porto. 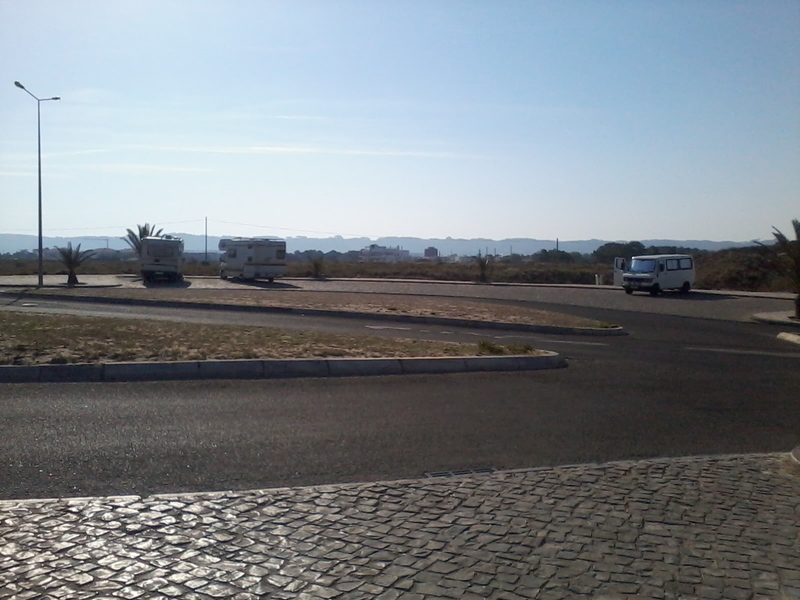 We will meet in the lay by on the main road from Sao Martinho do Porto to Salir do Porto where the motor homes park up. We will then walk amongst the dunes to practice come when called etc. 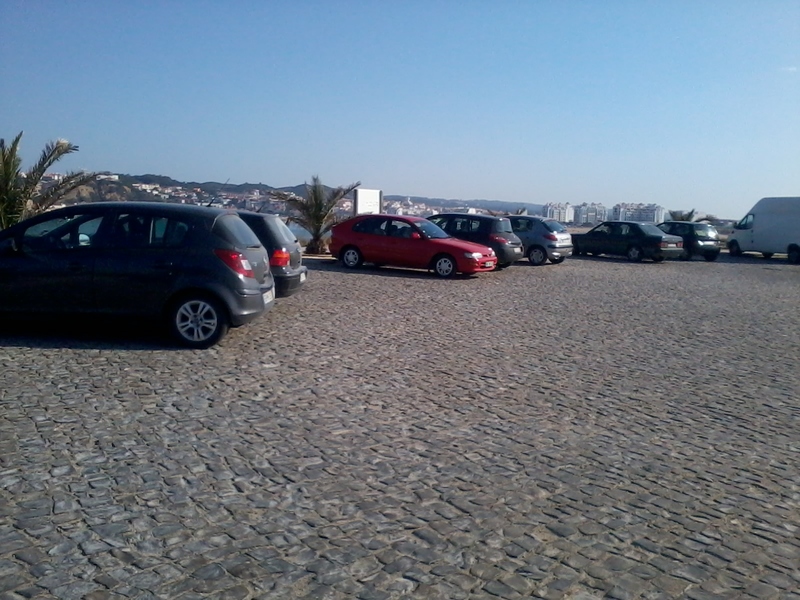 off lead and then walk into the town so we can practice having social dogs walk nicely among other people etc.